Training and investing in college health leaders. 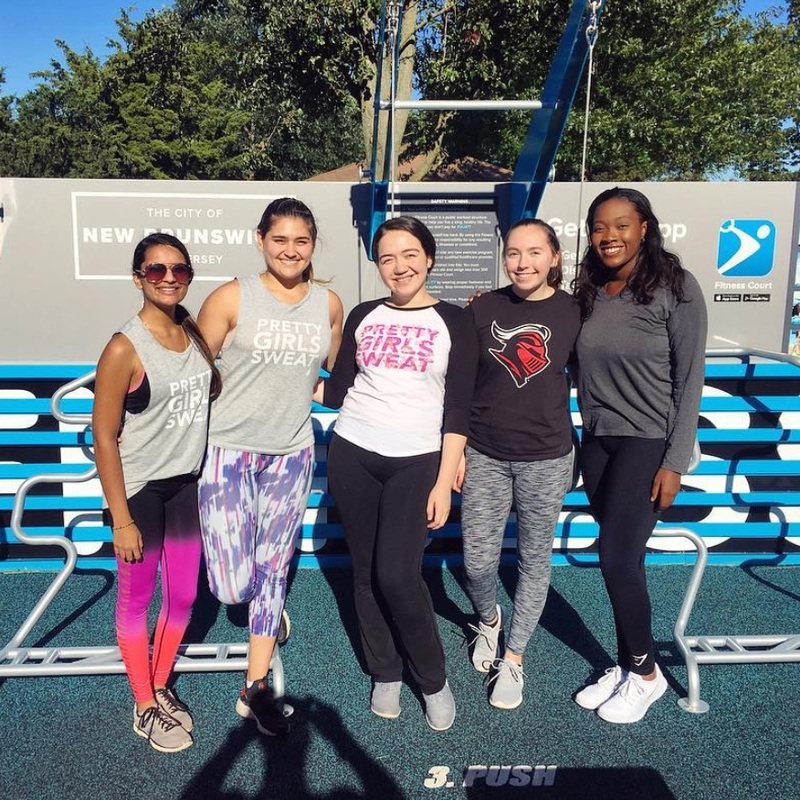 The PRETTY GIRLS SWEAT® (PGS) Ambassador Program empowers female college students to create active environments for their peers. By providing students with tools and resources, funding, direct assistance, and training, PRETTY GIRLS SWEAT® is helping students get moving and successfully transition into womanhood. The focus is cultivating a community of future health leaders on college campuses and online at PrettyGirlsSweat.com that students trust, setting a high standard we hope others will follow. Students are at the center of program design and activity choices. The curriculum embraces technology and the viral power that will get female students moving more. During the multi-year program, students have an opportunity to learn graphic design, social media marketing, public relations, event planning, and promotion. We work with active college students from August 1st to April 30th each academic year. Young women are at a critical juncture in development. As they learn to manage their own health and health care with less parental oversight, they are forming habits that will affect their well-being, learning, and personal and career fulfillment over a lifetime. Health education also impacts future generations. According to the US Department of Labor, women make approximately 80 percent of health care decisions for their families. Our programs educate and activate female students before conception. Currently training health leaders at 21 college campuses, your support can help us get to 250 universities nationwide! Rutgers University health leaders Abha Chaudary, Shannon McIntyre, Layla Shatursun and students. Every spring semester, we search nationwide for GAME CHANGERS to join our health leadership program. Are you physically active? Network and social media savvy? Do you want to promote healthy lifestyle tips to a large audience of your peers? Do you know it's time to make a difference on your campus and in your community? Do you want to start a PRETTY GIRLS SWEAT Chapter at your university? You may be the perfect fit. How does it feel to be a health leader at your university? 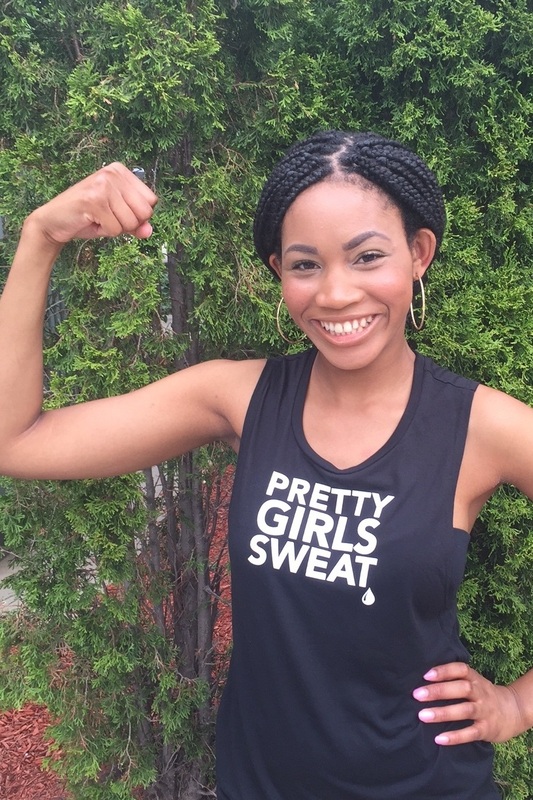 How has PRETTY GIRLS SWEAT helped you grow as a person?